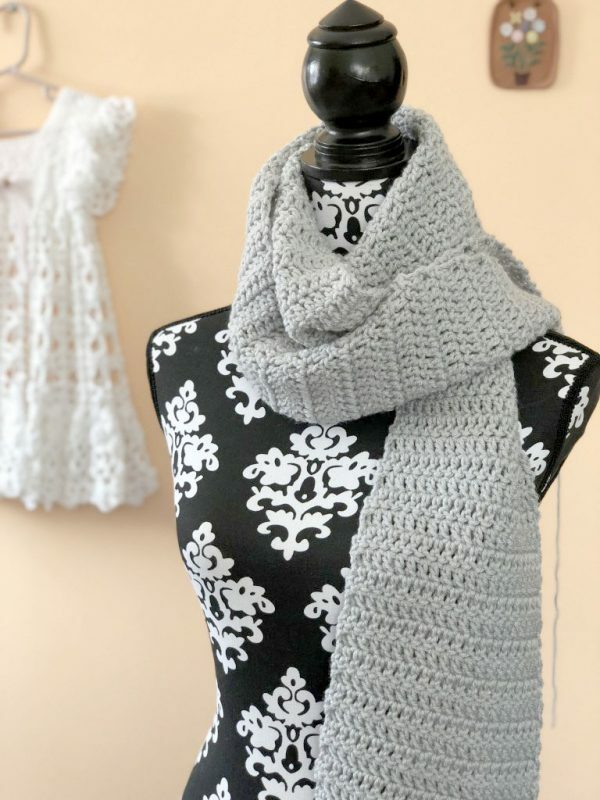 Crochet scarf patterns are perfect when you’re just learning how to crochet. 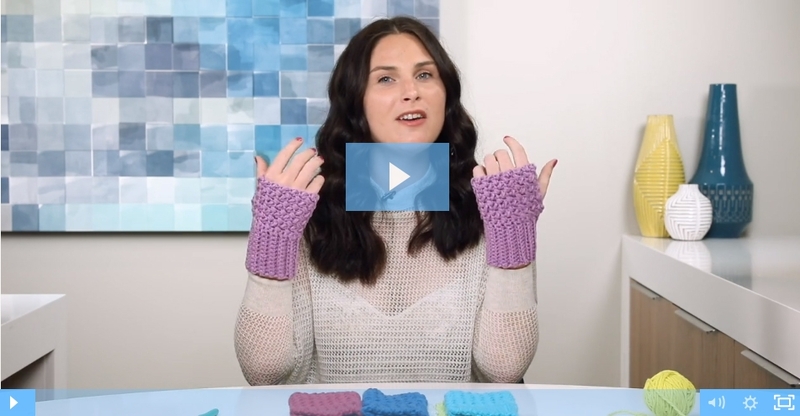 There are so many variations and levels of difficulty in scarf patterns. 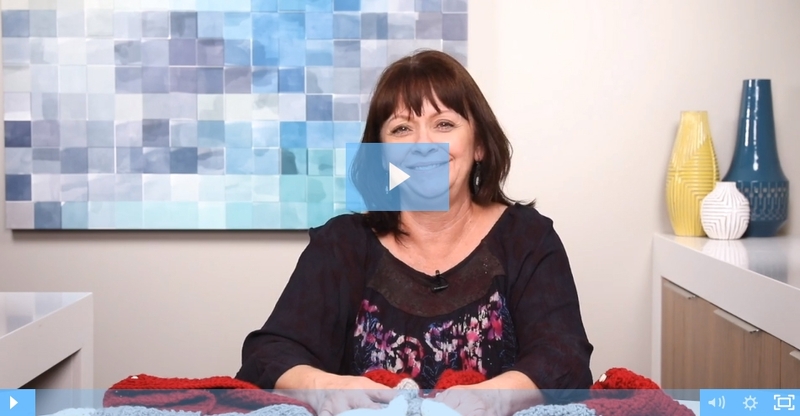 A crochet scarf can be as easy or as challenging as you want it to be. 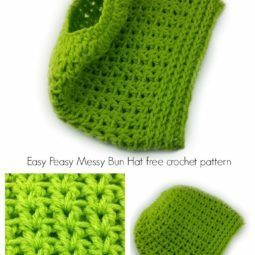 This list of all free crochet patterns has crochet for beginners and some more advanced patterns for more seasoned crocheters. 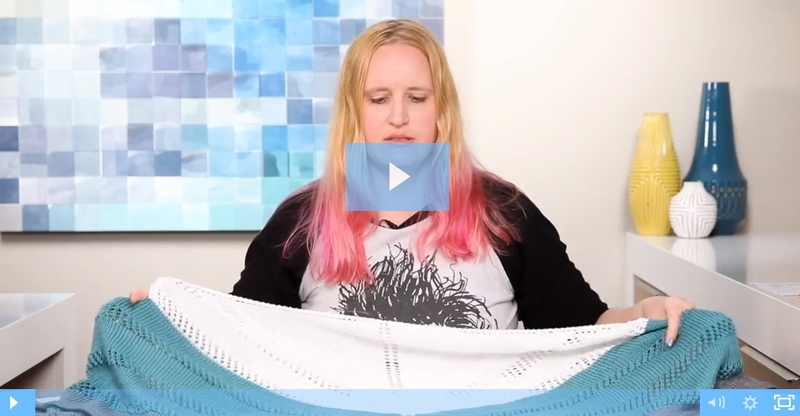 If you’re just learning how to crochet a scarf, choose from the simple patterns on this list. Be ready to create something you’re proud of! 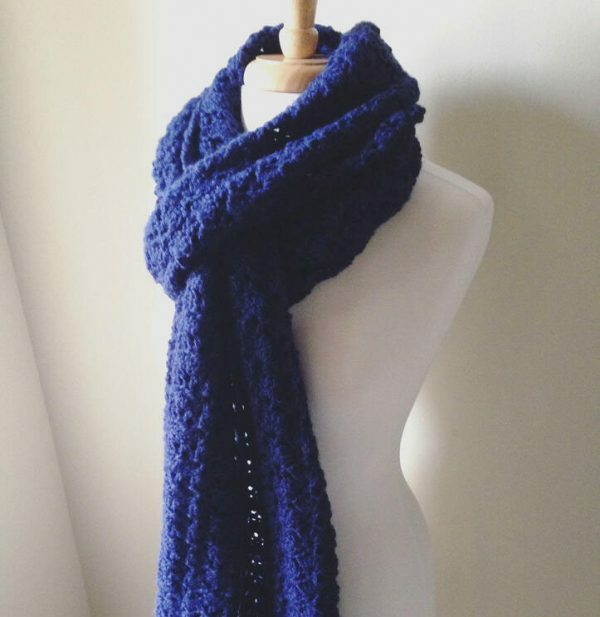 Who doesn’t love a nice, crochet infinity scarf? 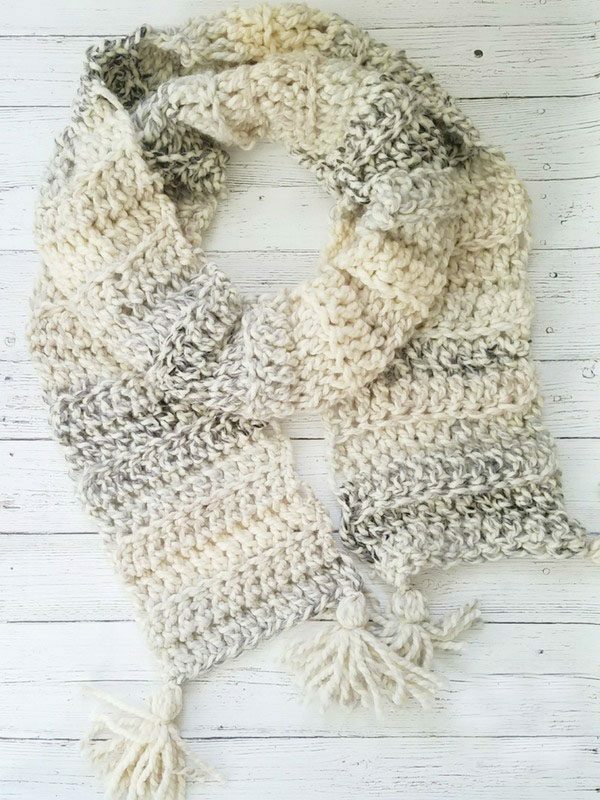 This crocheted Aspen Infinity Scarf is made with loads of texture and can be worn with just about anything! 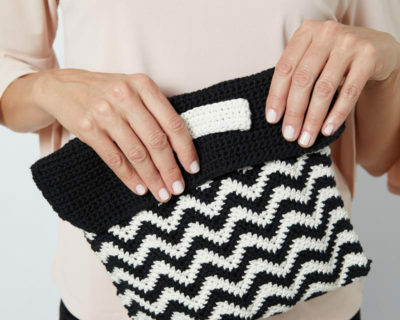 It uses a pretty basic stitch. 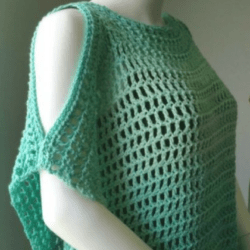 The front post double crochet. For the most part, that’s all there is to this scarf! 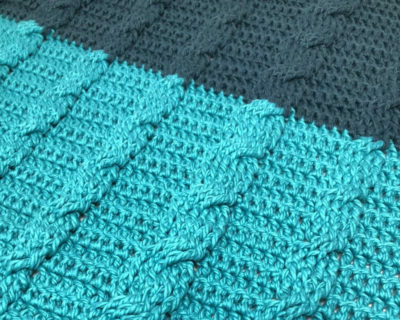 It’s a fairly easy stitch once you get the hang of it, and the texture it creates is fantastic! 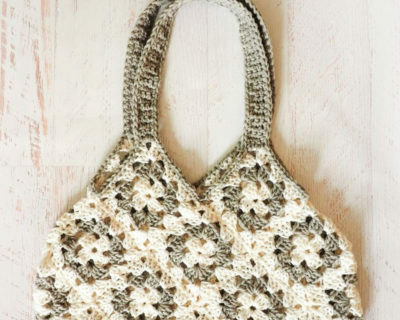 A crochet pattern doesn’t get any easier than this one! 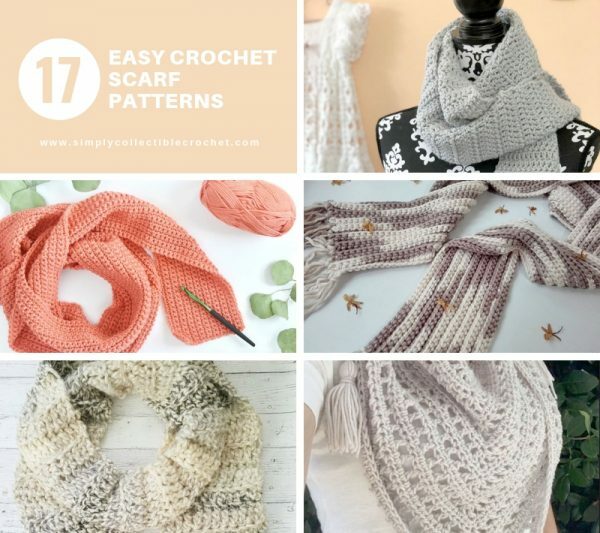 This is just about the most basic crochet scarf pattern you could ask for, which makes it the perfect crochet accessory pattern for beginners. 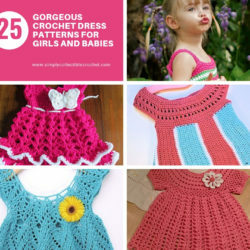 It’s also written for people who don’t have extensive experience reading crochet patterns. 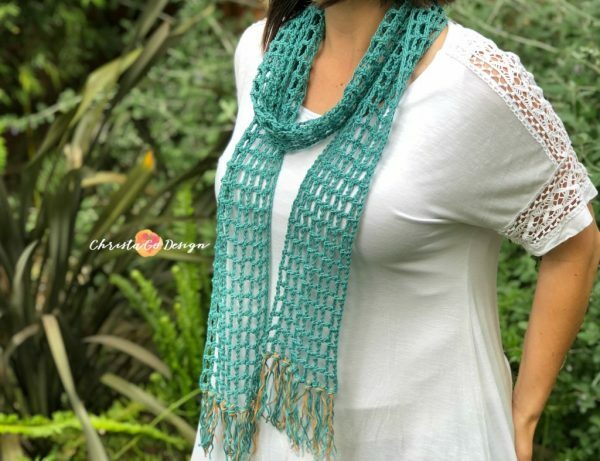 This scarf crochet pattern is super simple to make and looks great with just about any outfit that needs an extra touch. It’s also long and wide enough that you can wear it in many ways. 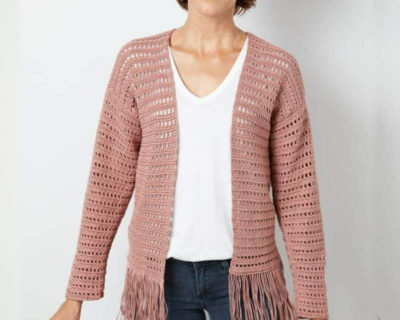 Try it draped over both your shoulders, wrapped under a coat, or keeping you warm on top of a matching t-shirt. This is one of the easy patterns to try if you’re just getting started. 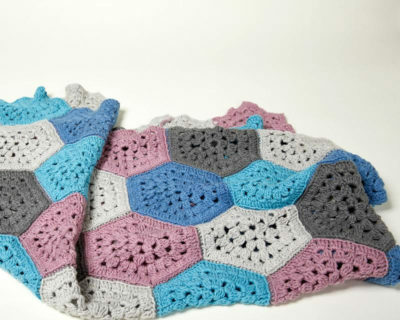 This is an infinity scarf crochet pattern and is perfect for beginner crochet. 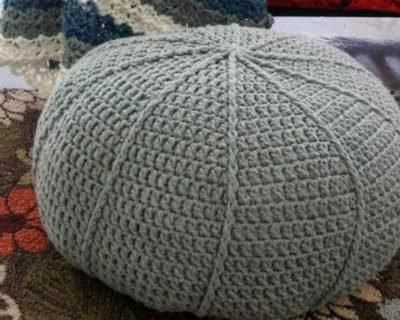 If you’re looking to make something squishy and comfy, this is great. 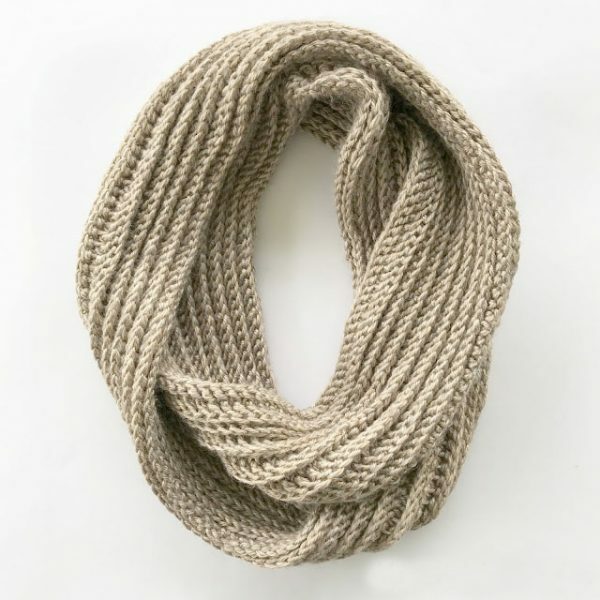 This scarf is super squishy, soft, and is a little bit textured. 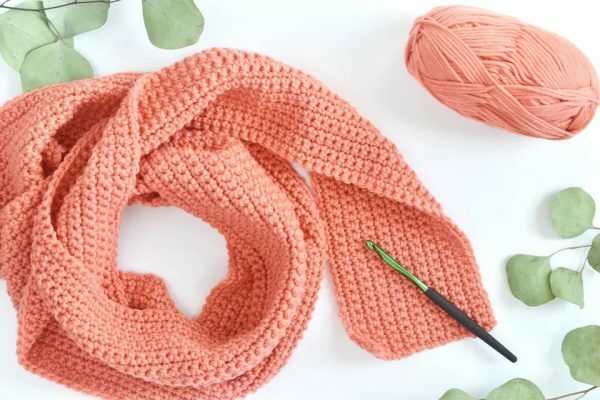 Learn how to make a chunky crochet scarf pattern using three strands of yarn and a big crochet hook. 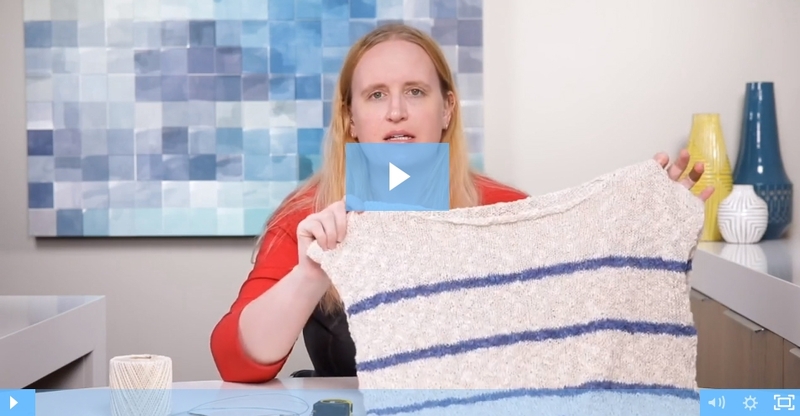 This scarf works up quick and easy with tons of ways to make yours unique. 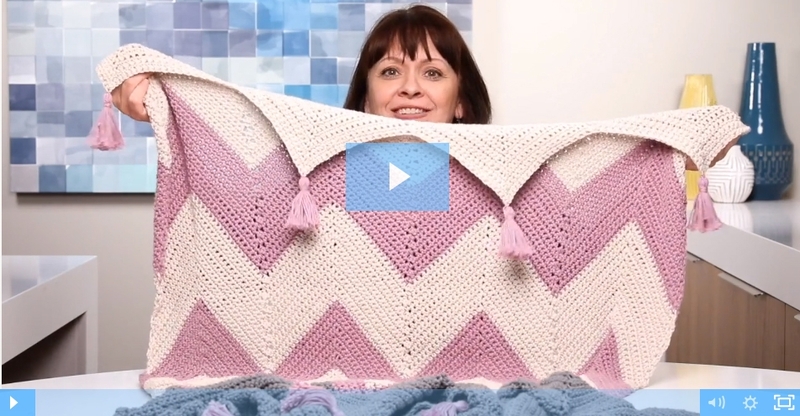 This is a fun way to learn how to make a scarf. 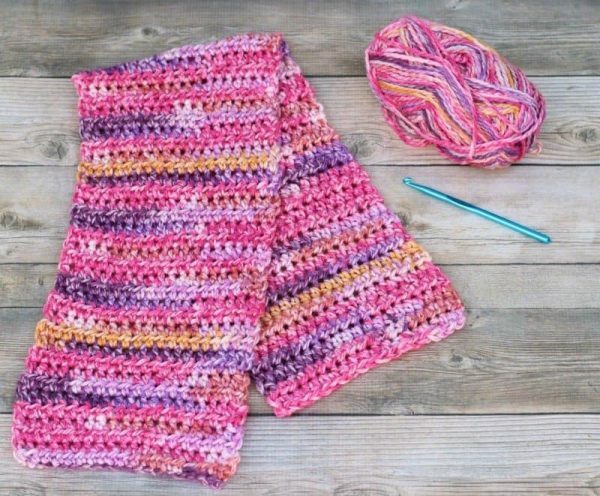 The Easy Crochet Scarf looks more fabulous with variegated yarns that color changes shortly. 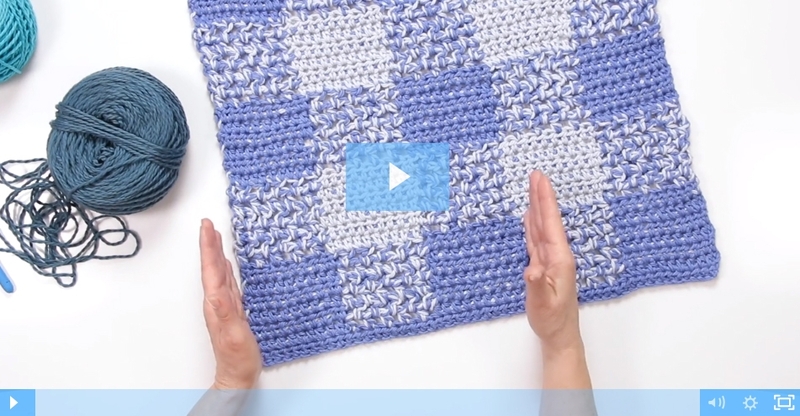 It’s a simple pattern crocheting in the back loop of each single crochet stitches. This scarf is not only for men. The pattern will perfectly match for women as well. 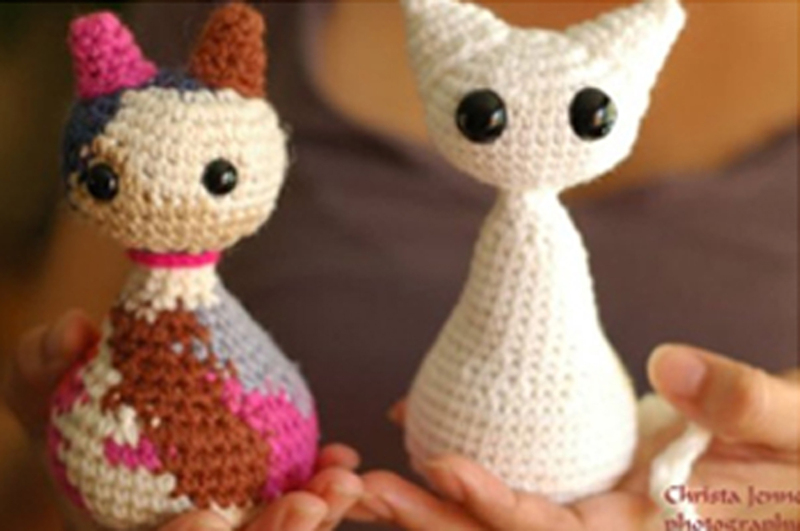 Crochet has all the makings of a perfect hobby. It’s inexpensive, fun, and a great way to relax. 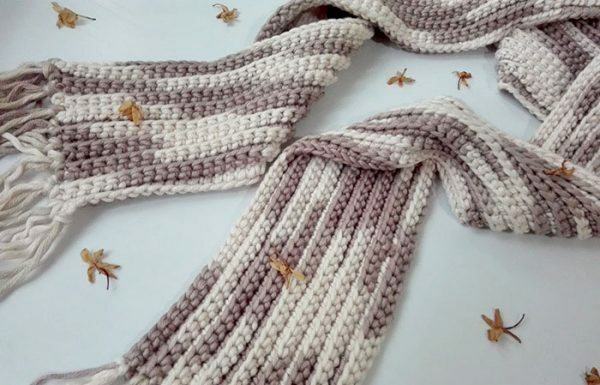 This simple crochet scarf pattern uses only 2 stitches (making it perfect for beginners), the chain stitch and the half double crochet. 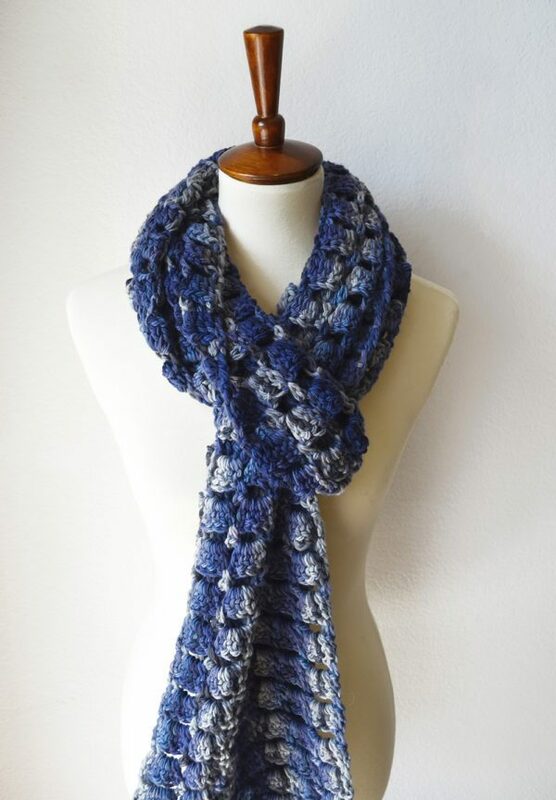 This Crochet Scarf is all about subtle details that look polished and distinguished. This is one of the more classic types of scarves. 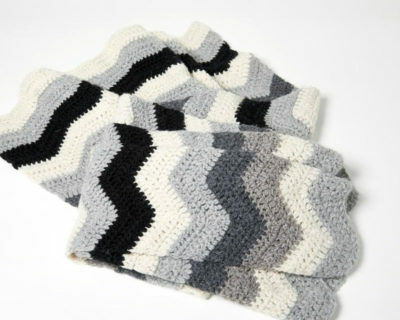 The whole of the scarf is worked using the detailed ribbed stitch for added texture. It’s a good length too, perfect for wrapping up in. 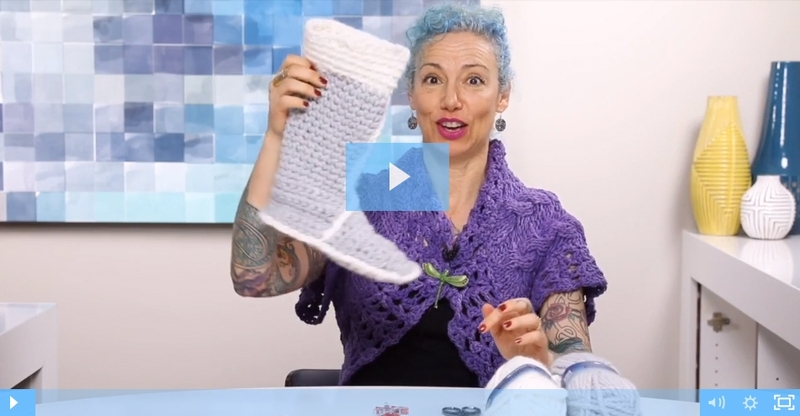 The detail that really set this scarf apart though, is the yarn choice. 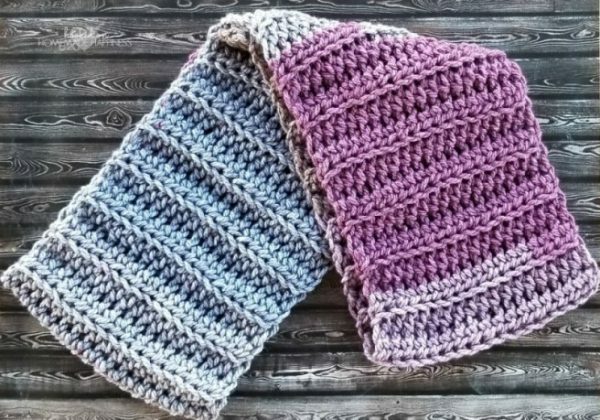 This easy double scarf crochet pattern is perfect for beginners and experienced crocheters alike. 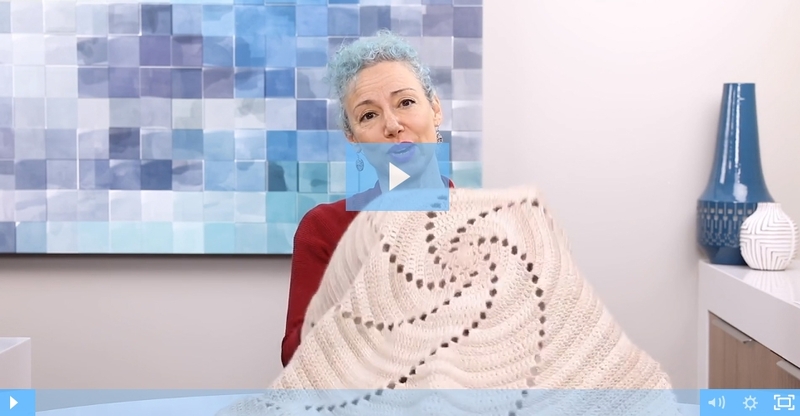 If you’re just starting out in crochet, use this scarf to practice working double crochet, learning how to maintain a straight edge, and getting an even tension. 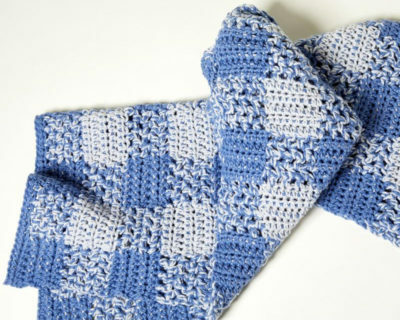 This is one of the easiest free crochet scarf patterns; anyone can make this one. 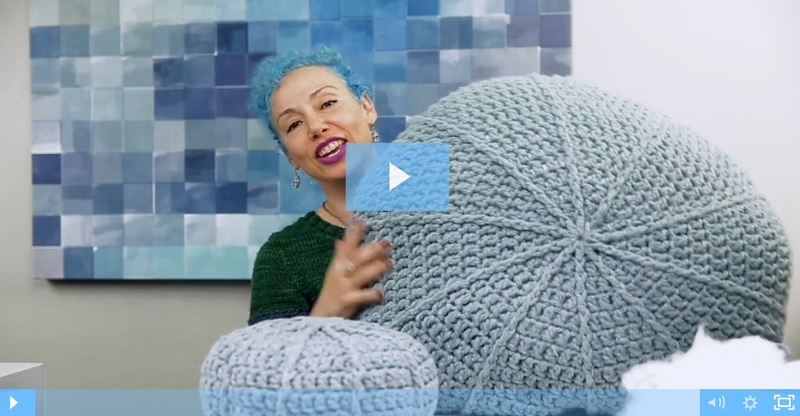 It really doesn’t require a mad scientist to make beautiful crochet creations. 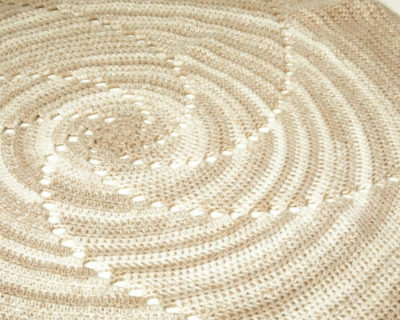 Most of the time the basic crochet stitches, when combined together, would create a very beautiful pattern. Give this scarf a try and won’t regret it. 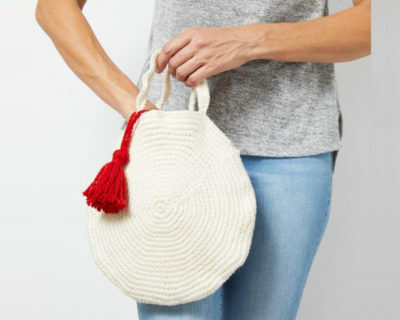 If you’re looking for a versatile and effortlessly stylish accessory, you’ve come to the right place. 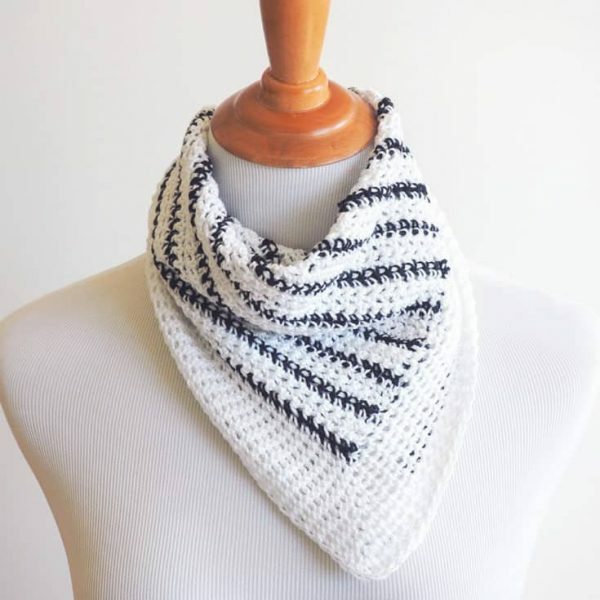 It’s a simple square crochet scarf pattern, with a black and white striped pattern. Because of its shape, you can easily wrap it around your neck or wear it as a stylish hair accessory. 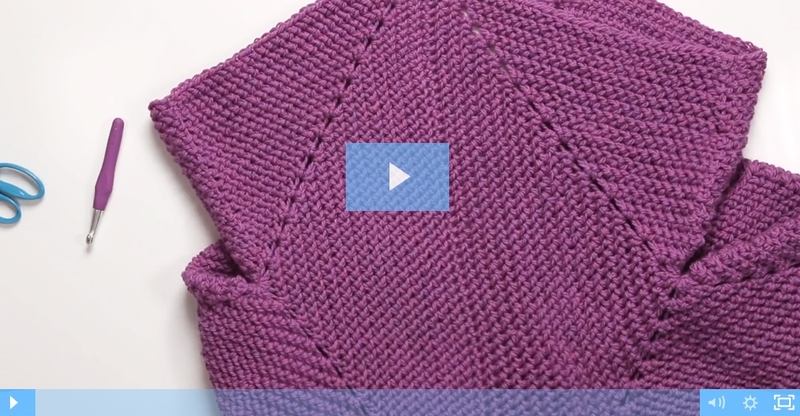 With this pattern, you’ll make loads of stylish crochet scarves. 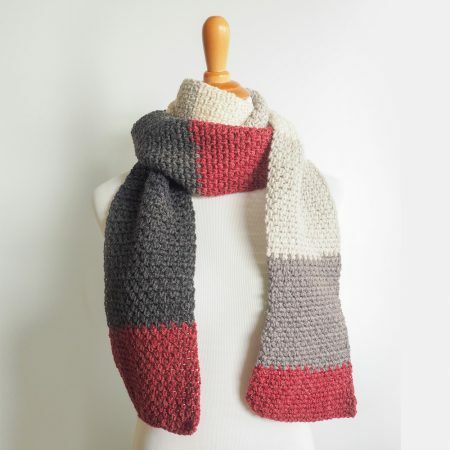 This squishy long scarf is made using Lion Brand Wool-Ease Thick and Quick. 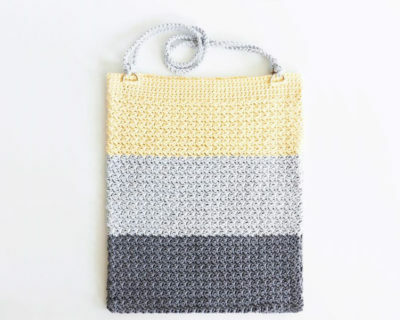 This was one of those simple patterns that you don’t have to think too much about while crocheting, it was the perfect thing to work on while watching TV. 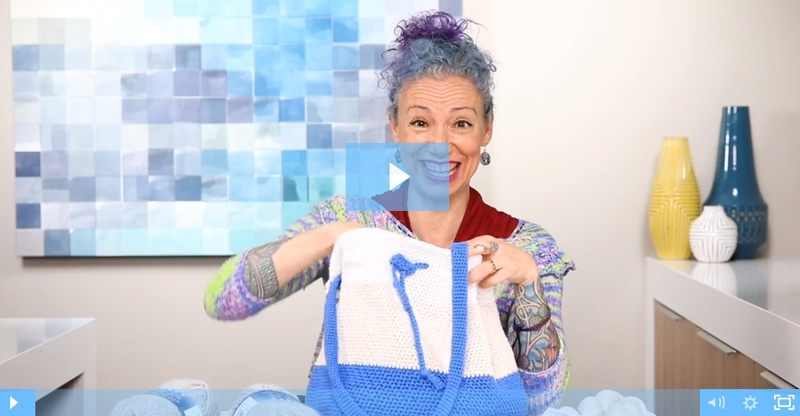 If you are just starting your crochet adventure, don’t worry you can totally do this. 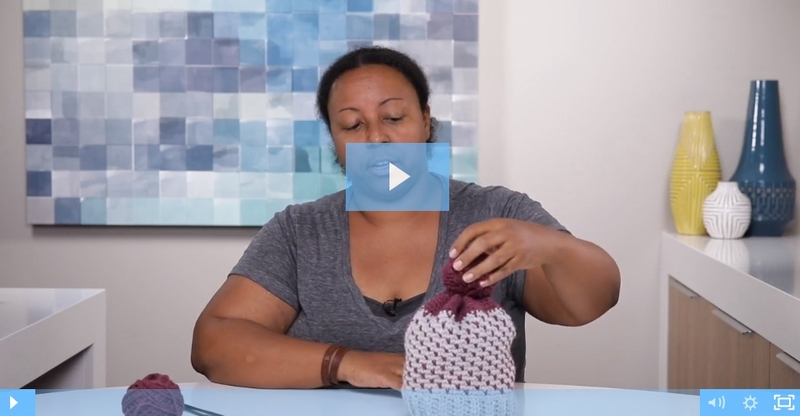 This is the perfect beginner crochet project. 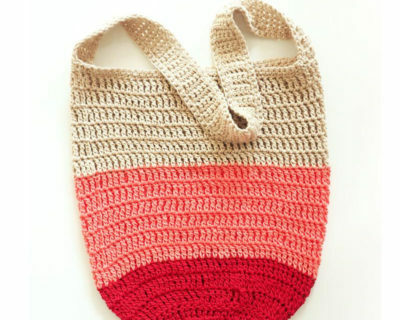 This crochet pattern is easy, fast, and timeless. 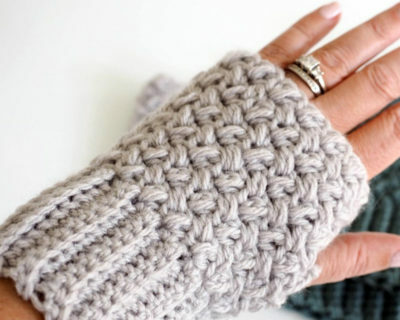 The best thing about this pattern is that it only takes 1 skein of yarn to make which means it not only crochets up quickly but can also be done very inexpensively. 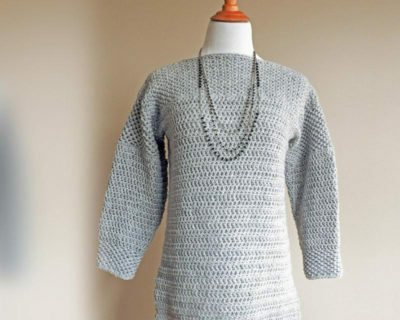 Who doesn’t love easy patterns that are also affordable? 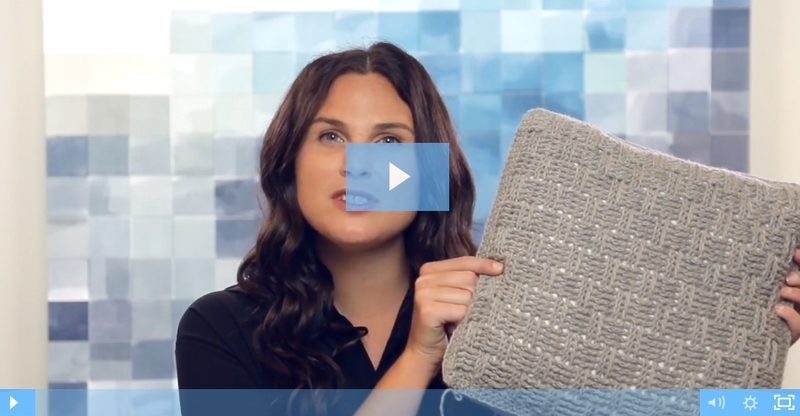 This easy crochet scarf is warm, cozy, and l-o-n-g–all the things a super scarf should be! Also, the lacy details add elegance and will keep you looking gorgeous all winter. 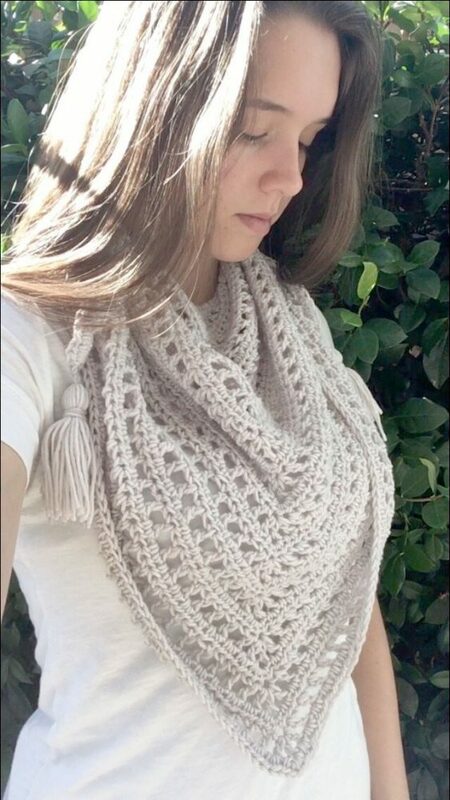 This is a beautiful all free crochet scarf pattern. 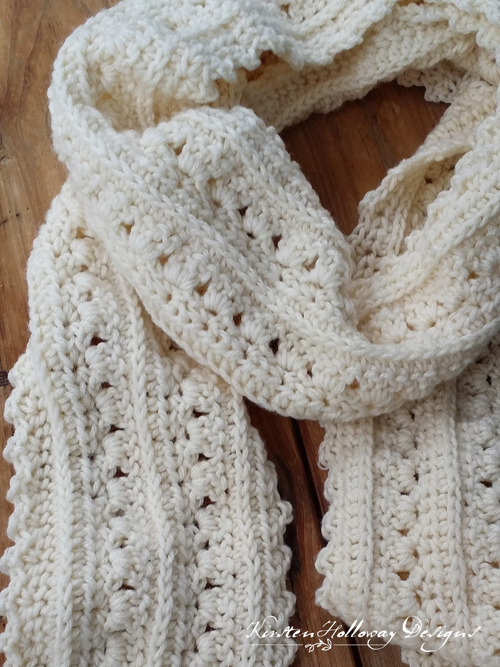 This is one of the crochet scarf patterns that’s easy to follow. 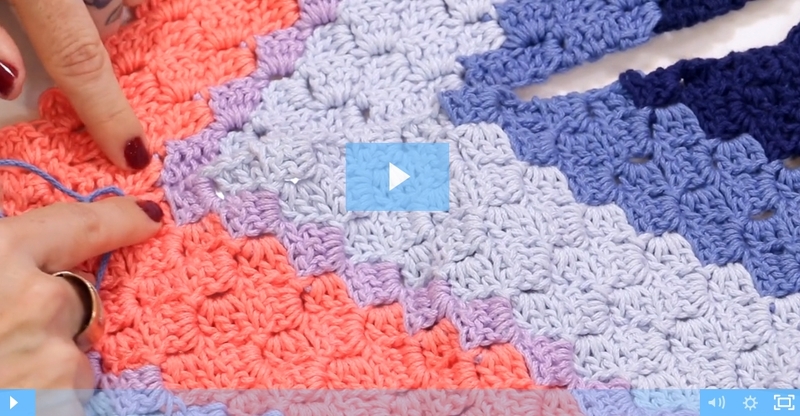 It’s the perfect pattern for crochet for beginners. 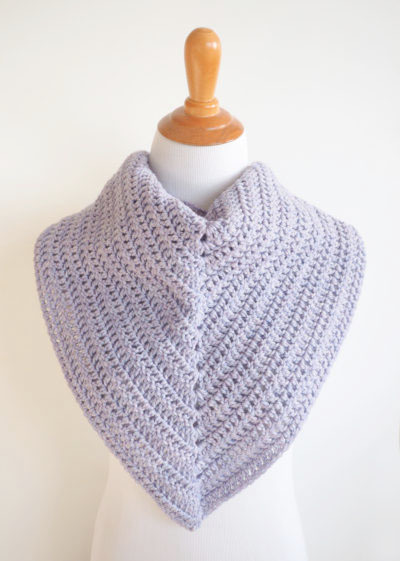 This pattern can be modified with worsted weight yarn for a thicker scarf. 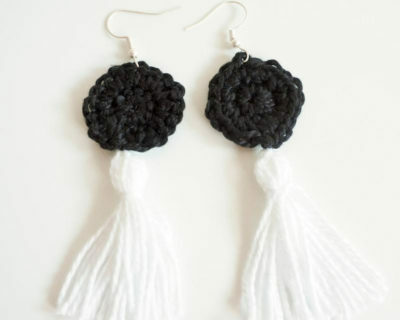 It uses size 3 yarn and a size J/6 mm crochet hook. 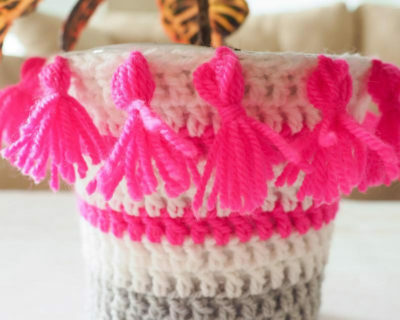 If you would like to use worsted weight yarn you can go up a hook size. 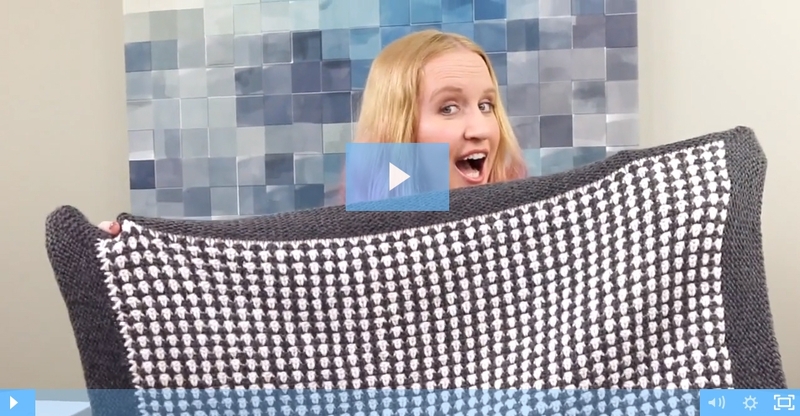 If you love making a large project without having a lot of ends to weave in this super scarf is perfect for you! It uses almost a full skein of Lion Brand Pound of Love so it’s super long with only 2 ends to weave in! 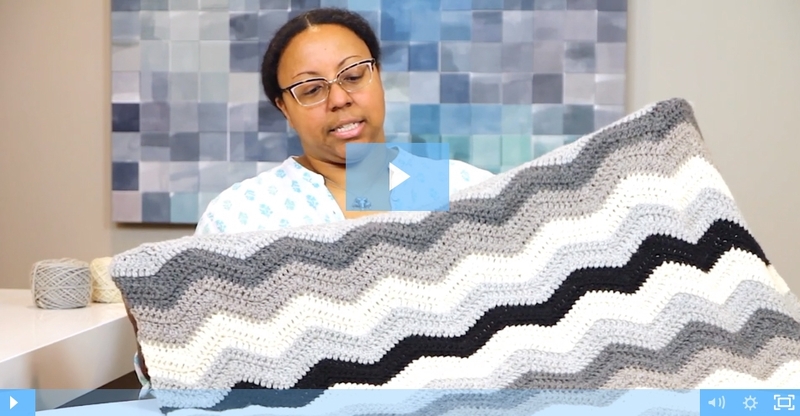 The easy 2-row repeat makes for a simple project great for beginners. 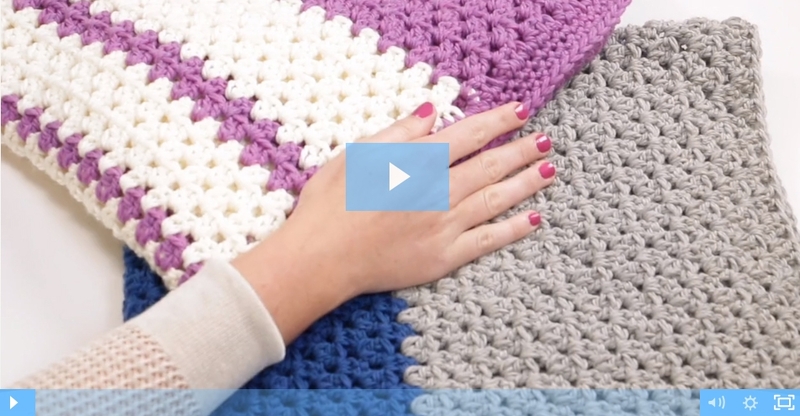 You’ll be able to make crochet scarves for the whole family with this pattern. 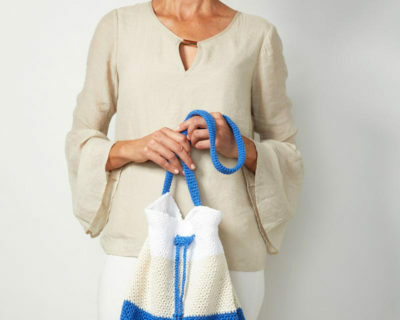 When you learn how to make a scarf from cotton, it allows for a more breathable-warm weather friendly scarf. 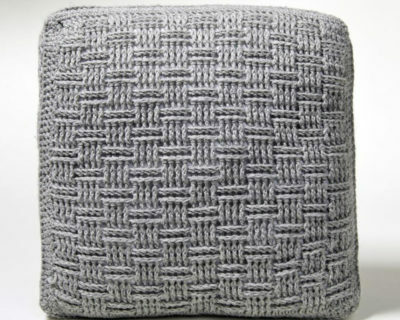 Bonus, this one is crochet mesh, which works up super fast. 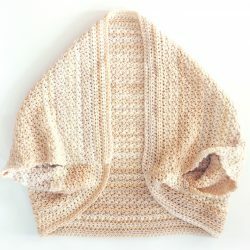 You can wrap it once for a stylish summer scarf or wrap it a couple of times for those brisk fall mornings. 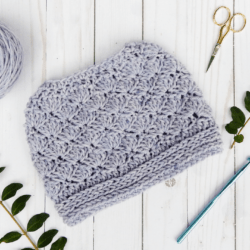 It will definitely become one of your favorite scarf patterns. 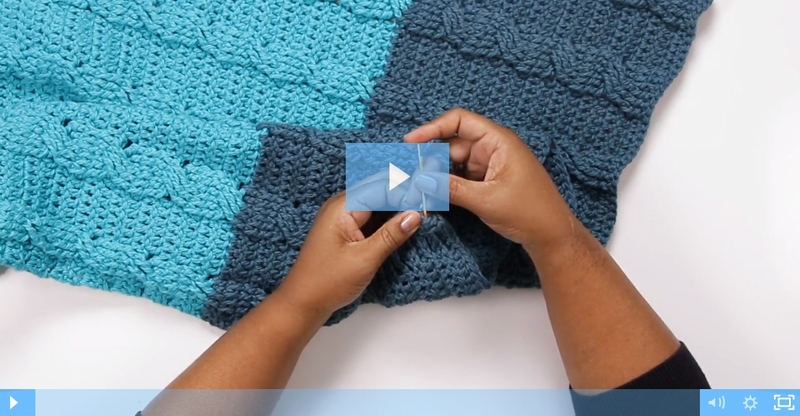 Learning how to crochet a scarf doesn’t have to be difficult. 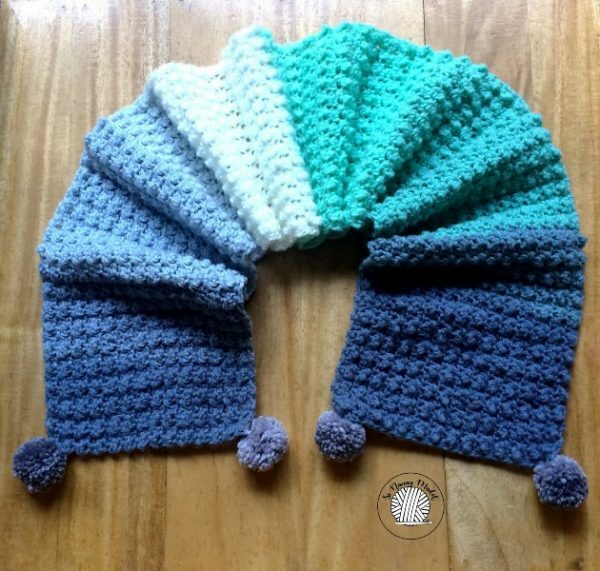 It can be fun with the right pattern and cozy yarn. 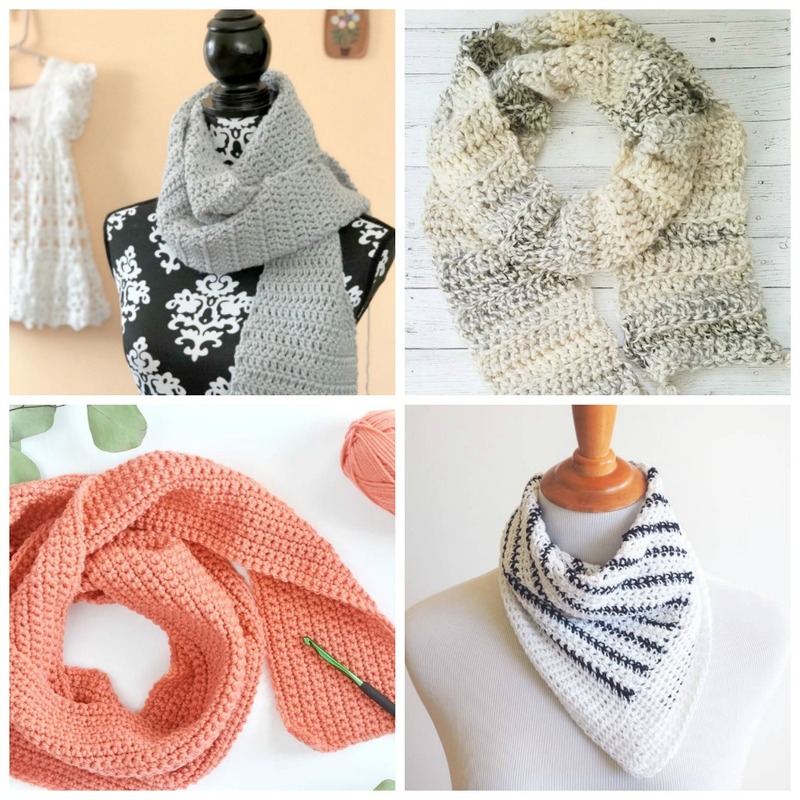 Choose between these free crochet scarf patterns and get to work on a project you can be proud of. 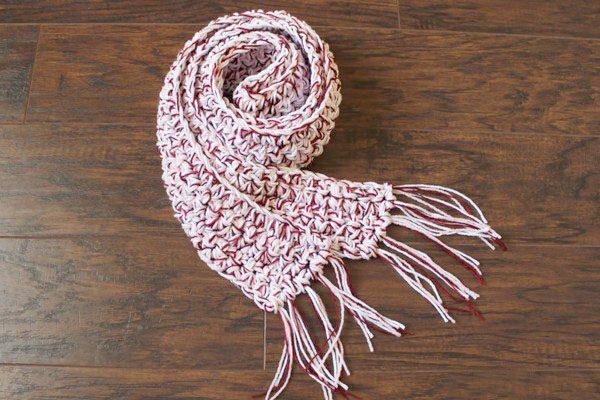 There are so many types of scarves in this list, you’re certain to find something you like. Don’t waste time. 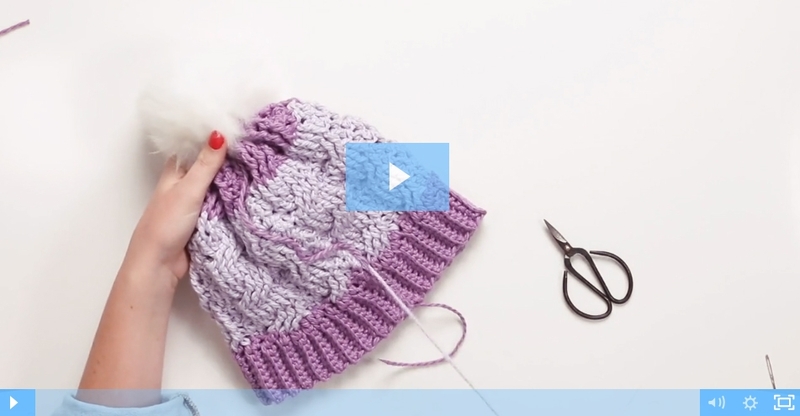 Just pick up your hook and yarn and get started!